For general enquiries, please contact us at: dwotd [at] dwotd.nl. 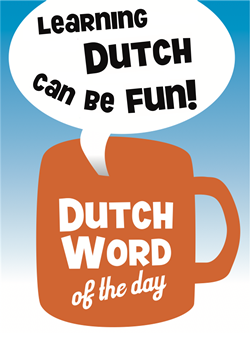 If you have a question about a DWOTD or on Dutch in general, you can raise it on the DWOTD page on Facebook. You may also want to consult the FAQ.